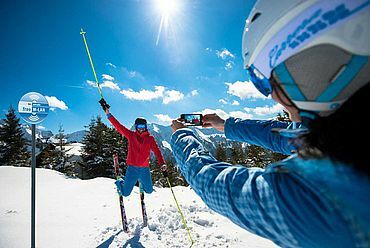 Ski amadé – The place to stay! 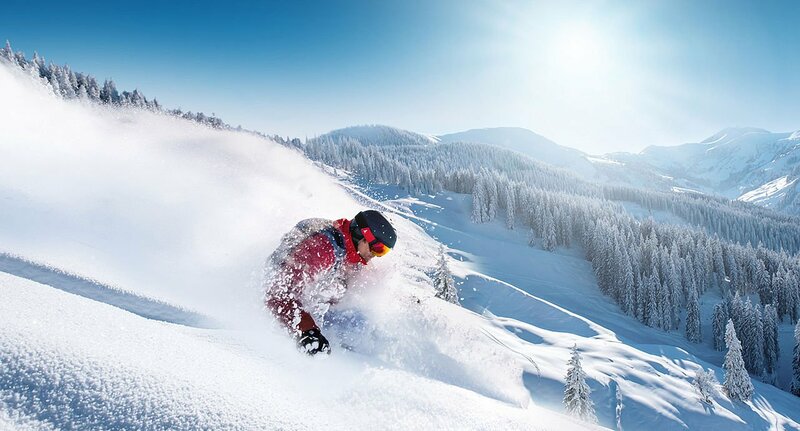 760 kms of pistes from just one ski pass – Ski amadé has to be skied to be believed. 270 uplifts and 356 pistes, surrounded by breath-taking mountain scenery, await skiers and snowboarders in Austria’s largest ski area. No dream will remain unfulfilled: beginners and experts alike will all love the carefully prepared pistes and the perfect ski conditions. Gourmets will delight in the culinary delights and convivial hospitality in the traditional huts. 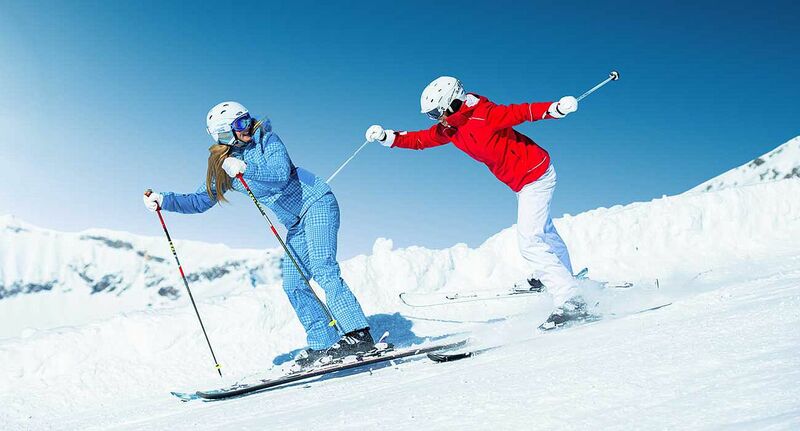 Our special offers ensure that you can ski without breaking the bank. 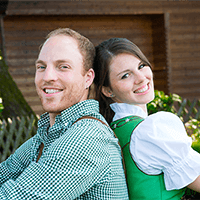 Check out the 4 for 3 offer, Bed & Breakfast, ‘Learn2Ski in 3 days’, our sensational special offers for Easter, our Ladies and Minis week and much, much more. 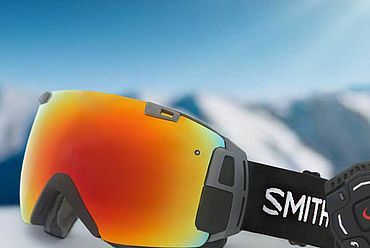 These smart ski goggles designed by the team at Ski amadé give you the perfect perspective and allow you to orientate yourself around the 760km of pistes. Ski amadé is the first region to bring all the most important information about the area directly to your goggles! 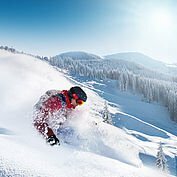 Region-specific skiing advice right in front of your eyes. You will never again need to pull out a soggy piste map – the new smart ski goggles make that a thing of the past. NEW: For the first time, the goggles are now able to provide live navigation throughout the ski resorts. Just tap in your start and end locations and the rest is done for you. 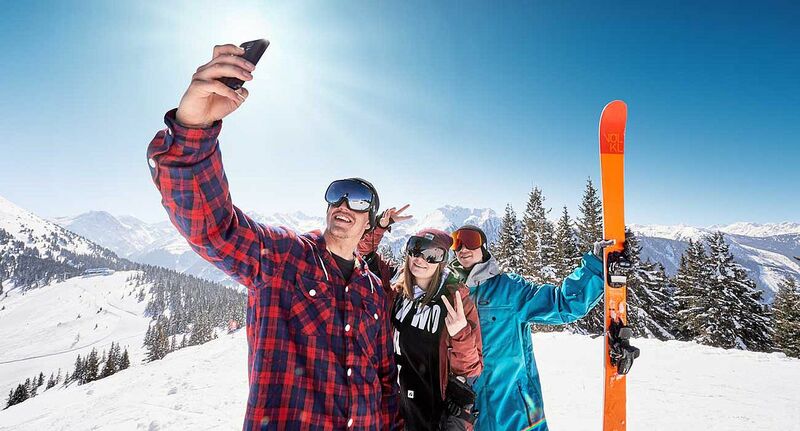 Information about the huts, lifts, current piste and lift updates and hints and tips are displayed at the bottom right of your field of vision. 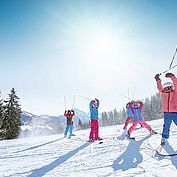 Children and youths are eligible for fabulous reductions and sometimes even go for free in Austria’s largest ski resort. 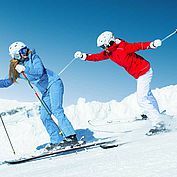 Make use of the incredible special offers to make your family ski holiday in Austria even sweeter. Check out the family bonus, the young family ticket or the much-loved Junior Weekend Discount. 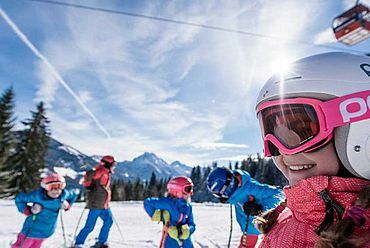 Ski for less with your whole family in Ski amadé - Austria! 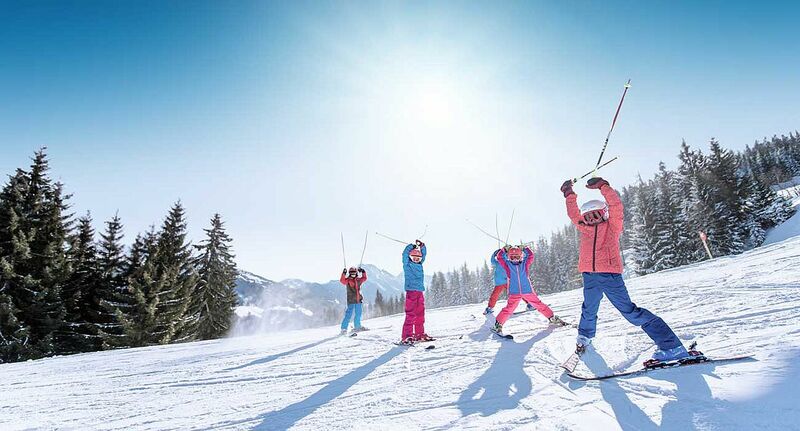 FAMILY BONUS: Ski amadé has worked tirelessly to provide sensational offers for families. You pay for the first 2 children, after which other children* or youths* can ski for free, enabling larger families to experience the joys of a family ski holiday. The free app, Ski amadé Guide, collates everything you might need to know when out skiing. 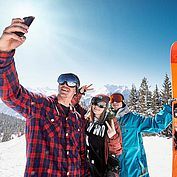 There are 400 access points across the Ski amadé region which ensure that you have free wifi right in the middle of the piste. 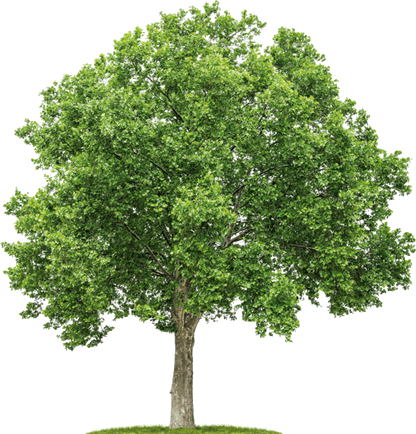 Like, share and post, safe in the knowledge that you are not clocking up roaming costs. The best reception is generally around the hotspots, around lift stations and huts. Use of the free wifi service couldn’t be easier. You simply need to accept the conditions of use when you start and off you go – no password needed!